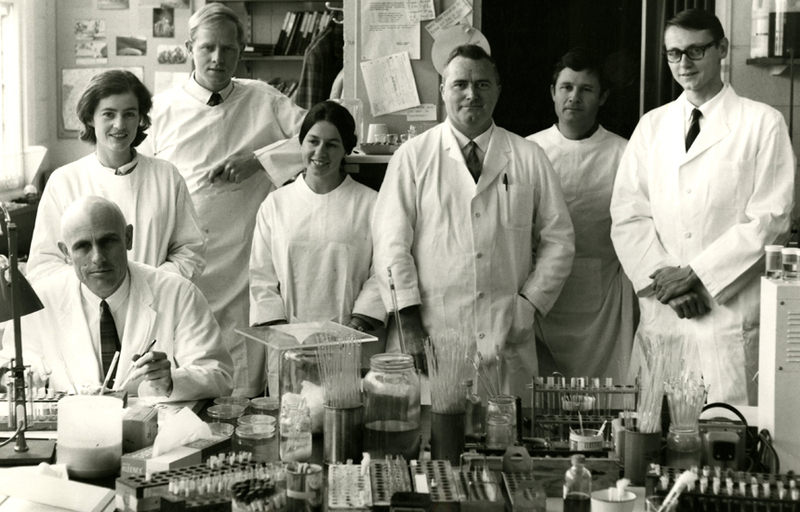 For more than 100 years, the institute’s discoveries have advanced scientific thinking, improved clinical practice and resulted in new and more effective treatments for patients. As we look to the future and what it will hold for medical research, we are developing strategies to ensure we continue to make discoveries that improve lives and benefit humanity. The liver is getting RIPped off: Is necroptosis to blame?